• 14 awards to earn for efforts and diligence! This “smart” app is so cheery and full of positive reinforcement and encouragement, kids will view tracing as a game. They have a choice of scratching out letters on a frosty window or munching through alphabet imprinted leaves to get to a shiny red apple. 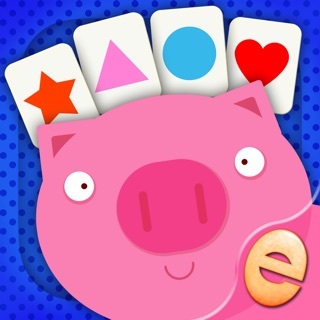 Parents also get choices as they can set the app to follow ABC order or present letters developmentally based on starting point and/or type and difficulty of strokes. After completing a series of letters kids earn a reward which may be helping the caterpillar turn into beautifully decorated butterfly or making a snowflake from jewel-like ice crystals. What little ones won't realize is even these mini-games are building their motor skills and helping develop the control they will need to write. • Choice of uppercase, lowercase letters and prewriting elements. • Replay the video of your child tracing letters. In the Parent's Corner. 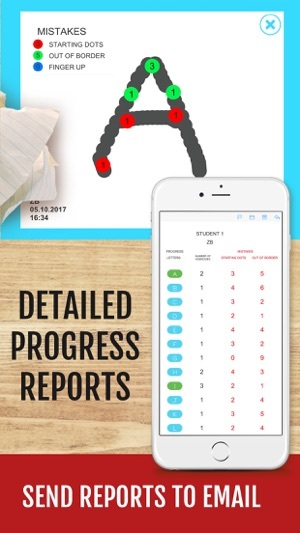 look at the stats tab within each student to track speed of tracing and letter formation with 3 error types marked (starting points, finger-up and off the line). Yum Yum Letters was made in consultation with educators and Occupational therapists. Our aim is to meet the unique learning needs of all young children and provide a stress-free tool for handwriting. 14 awards to earn for efforts and diligence! New, improved, and even better than the original! Yum Yum Letters is a great way to encourage your child to engage in fun, repeated practice for production and recognition of alphabet letters, in order to foster beginning handwriting and phonics skills. 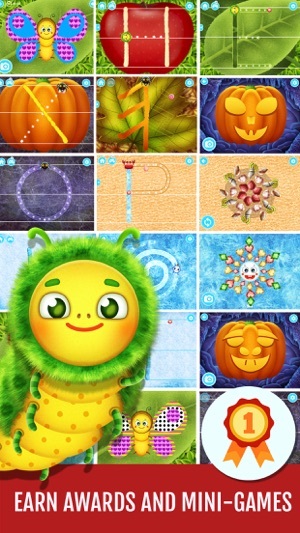 This app presents short, guided, repetitive finger tracing alphabet learning tasks with a clean graphic layout, friendly characters, and fun mini games and visual awards to enhance learning. 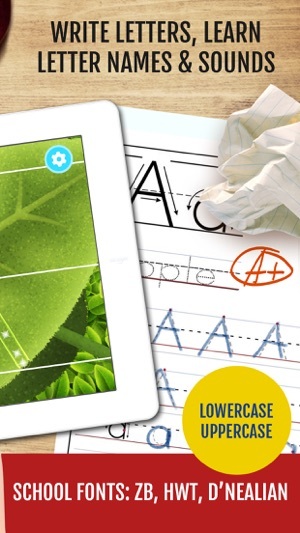 Provides for many user controlled settings, offers choice of handwriting styles, and tracks progress for multiple students! I like how you can select specific letters to target, or go through them automatically. Great for use at school or home! I love the colorful artwork and the friendly narrator! The app offers great value! Recommended! This seems good until after playing a few times the game no longer loads. It just freezes after the Kinder Matica animation. The same issue is happening on two iPhones and an iPad. The game is worthless until this is fixed. We are very sorry you had a problem with launching the game. We will do our best to fix the issue as soon as possible however your assistance is badly needed. 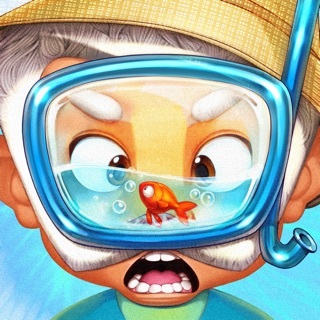 can you please, advise what device you used to launch the game and what iOS version you have? Can you pleas,e send the info to support@kindermatica.com or kindermatica@gmail.com. Thank you! This app is cute and well done, but I regret purchasing it and feel misled. It says that it teaches letter names and sounds which is what I was looking for. I didn’t want to pay for a tracing app...you can get those for free. There is no teaching letter sounds. This is strictly a tracing app so the description needs to be changed. Hi! I am sorry but we can't agree with you about what the app teaches. I hope you will spend some time studying the app to see what it really offers. 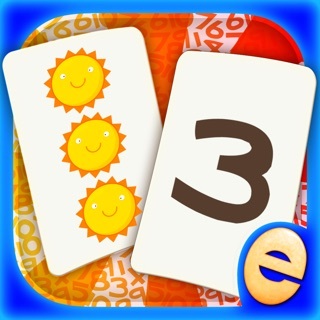 In fact, the app represents several aspects of each letter - letter name, letter sound (one sound per letter) and letter formation (for 3 main US school fonts). Unlike numerous free letter tracing apps, Yum-Yum Letters not just teaches letter formation but also tracks how well the letter is mastered by a child. 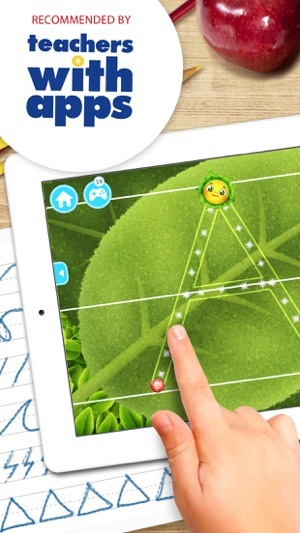 Depending on the difficulty level selected, the app tracks muscle memory (for a particular letter) and fine motor skills ( how elements of each letter are traced and if a finger was up while tracing) with the recording of the tracing and mistakes tracked. In addition, we have added gamification elements to the app which will be available with the coming update where kids earn awards for diligence and efforts. In case you have problems with any of the features listed, we are always ready to help. Just send us more info to support@kindermatica.com.